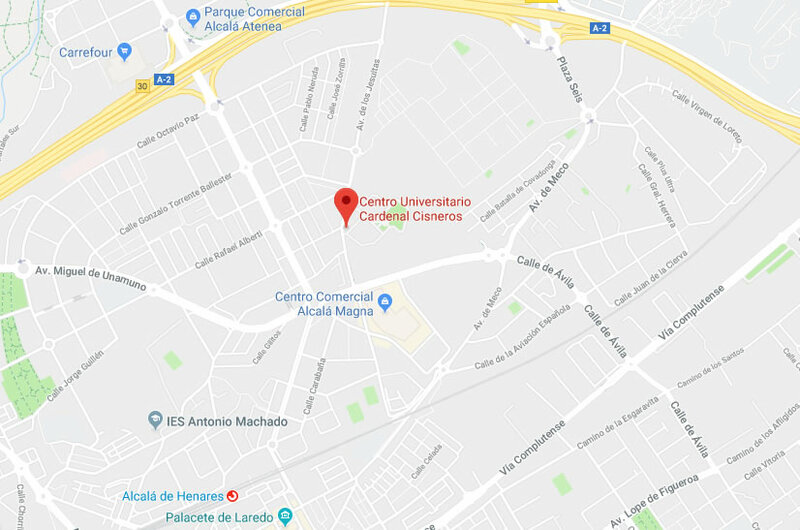 The ICEP is an institute of Centro Universitario Cardenal Cisneros (affiliated with the University of Alcalá). It was created to support the evangelising work of people and institutions around the world. The ICEP is founded upon the extensive experience of the Marist Brothers Institute in education and pastoral care, and is a response to the Pope Francis’s call for an “outgoing Church”. Support and training towards a shared mission and the creation of new charismatic references in teaching. In addition, we are conducting new research on interfaith dialogue, new educational methodologies, and integration projects on inwardness, spirituality, and pastoral care.